Zurich-based ABB Power Company has been awarded a US$ 24m contract by Kenya Power Lighting Co. to upgrade the 50-year-old Juja substation in a bid to increase the grid stability and avoid blackouts. The upgrade will be done in two years. The agreement involves upgrading of the major power distributer for Nairobi and satellite and will also see the Juja station utilize its space to reduce pollution. As part of the planned US$ 1.7bn network upgrade by Kenya Power, this project will also see the substation’s transformer handle 50 per cent more power. Kenya Power is hoping to increase power into the national grid by rehabilitating the network. 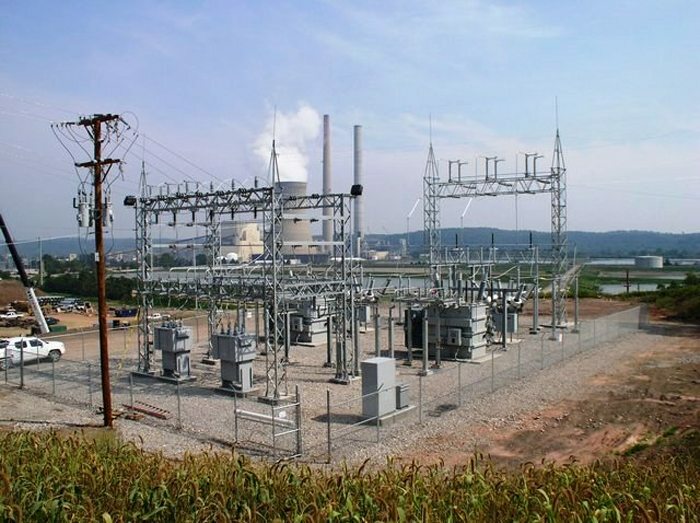 Kenya is targeting a production capacity of 5,000 megawatts by 2017. “The modernized indoor substation will help enhance power supplies to meet the increasing demand for electricity from residential consumers and businesses operating in the city,” said Claudio Facchin, ABB Power Systems division head. Kenya Power said that the other projects with the same initiative of stabilizing voltages and increasing the power supply include renovation of the Juja Road 132/66kV sub-station at the National Control Centre, construction of 220/66kV sub-stations in Nairobi’s CBD and Thika Road and the development of a 66/11kV sub-station in Thika North and a 132/33kV sub-station in Kutus. They are all anticipated to be complete by 2017 and will cost US$ 208m. ABB is a power and automation technologies company based in Zurich, Switzerland. Last year, Kenya Power announced that it would spend US$95.9m in 36 new substations.